It’s March 1963 and four lads from Liverpool are about to hit the stage at The Royal Hall Harrogate. This being one of the earliest performances from The Beatles, outside of Merseyside, and the last time the town would have the pleasure of hosting them. Like any other band the fab four did not immediately jump to stardom and were too in need of local support. 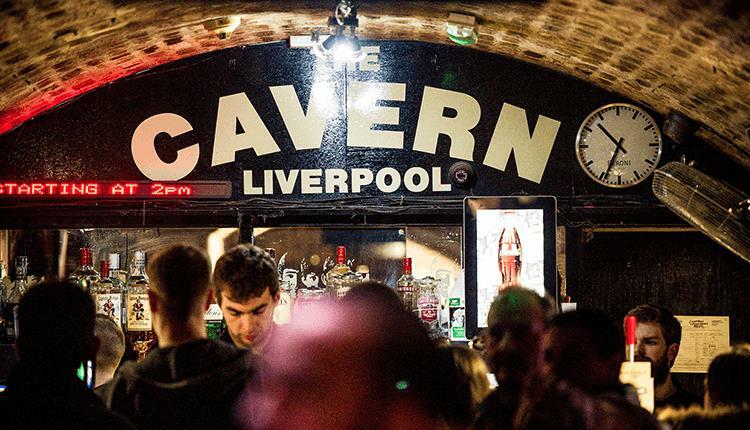 Two years prior to the concert at the Royal Hall, The Beatles were given a lunchtime slot in a basement bar of an old warehouse on Matthew Street. 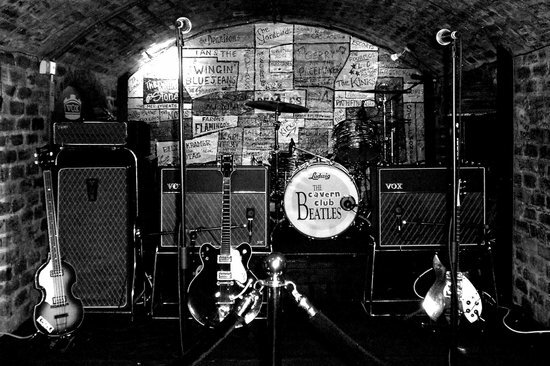 Now world-famous ‘The Cavern Club’ were able to have the band perform 292 times and well, the rest is musical history. My, how things have changed! In this day and age social media is a blessing to help promote artists and gigs. Yet why are so many venues struggling to get the public through the doors? “It’s too expensive” I hear you cry whilst you stay in watching telly from the comfort of your sofa. Or perhaps you would like to venture out to a popular bar and queue six deep, whilst being serenaded by tracks you’ve heard continuously throughout the week. I know where I’d prefer to spend my money and time – somewhere with variety and personal intimacy, preferably independently run. The attendance of the crowd in most cases will influence promoters and venues decisions on whether to book the act again. This making it harder and harder for artists to secure gigs. Some of the best bands I have witnessed live, have had only a handful of onlookers in the room at the time and now cease to exist. So not only is live music exciting to be a part of, but there is the potential to really help your local economy through the beauty of sound. Those four lads with a big dream in their hearts have become one of the most influential bands in the world, still pulling millions of pounds a year into the Liverpool economy.